Happy 2015 all! In case anyone sets resolutions, here’s one for me: respond to requests sooner. So many of you lovely people have clamored for child and baby sizes for the vintage cloche, and they’re FINALLY here! 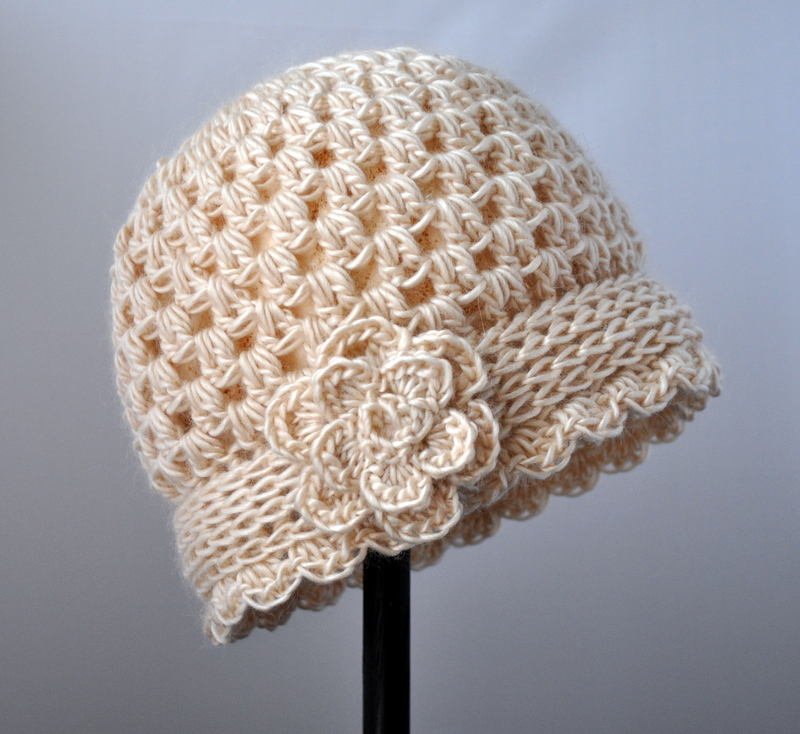 Without further ado, get yours today on Ravelry, Etsy, Craftsy, or right here and get cloche-ing! (Is that a word?) If you’ve purchased a pattern on Ravelry or Craftsy you should receive a notification with the updated pattern. I’m not sure if it does it on Etsy, but if you’ve purchased one off of Etsy and want an update, just email me your receipt at classycrochet@gmail.com and I will send you a new one. Hi! I’m so glad you like the pattern! Can you please send an email to classycrochet@gmail.com with your pattern purchase receipt (or any proof of purchase) and I’ll email you the updated pattern. I think you can also redownload the new one on Craftsy? Let me know if that works too. 🙂 Thanks again!! !